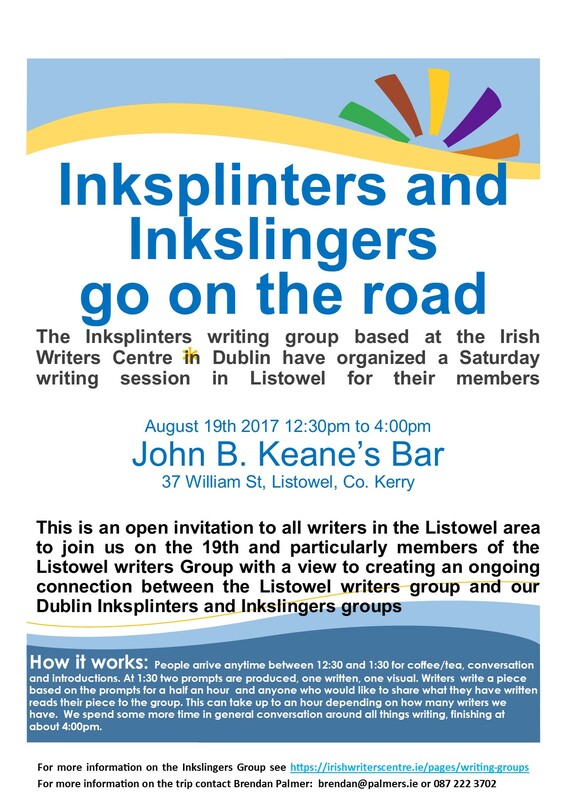 The Inklsplinters and Inkslingers writing groups, based in the Irish Writers Centre at Parnell Square, Dublin are travelling to Listowel on Saturday 19th August 2017 to soak up some inspiration from John B Keane’s Pub during our Saturday afternoon writing session. 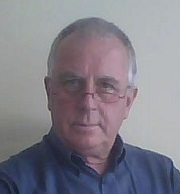 This entry was posted in Inkslingers, Writing and tagged John B Keane, Listowel, writing by brendan. Bookmark the permalink.